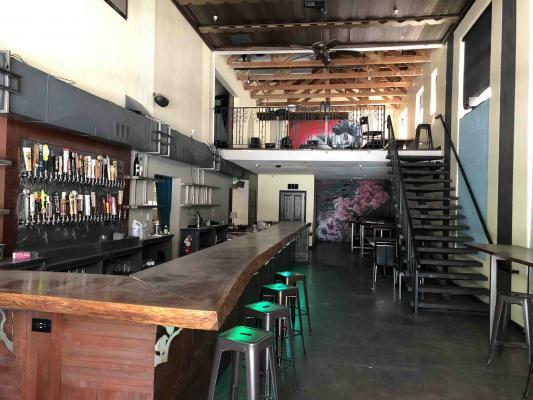 Offered as a Restaurant For Lease with Assets to Purchase. This space operated as Marrakech Moroccan restaurant for over 29 years. The owner recently closed the restaurant due to Health reasons. 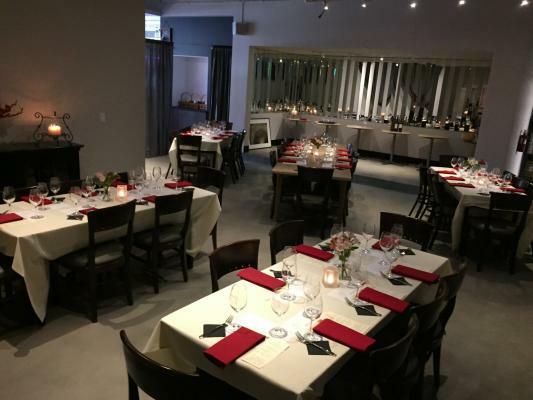 He is open to the next owner operating with the Marrakech Moroccan restaurant concept and is offering the Restaurant Assets and Goodwill in place for $85,000. This space is also offered as a possible conversion to a different concept - assets price is negotiable. 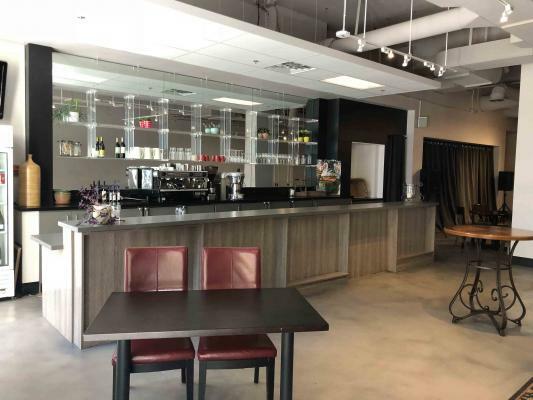 The restaurant space is approx 2,800sf with an additional 1,100sf that is currently used for storage. We think that the "storage" space could be added to the dining space with an additional water/sewer impact fee. The 1,100sf space has it's own entrance/exit so it could also be converted to a retail space. The restaurant has a full kitchen with a smaller Hood/Ansul. A Type 41 Beer & Wine license is currently in place. The owner is offering a 5 Year lease term with excellent rent at only $.78/sf + NNN. Property Taxes are $6,098/yr. Building Insurance is approx $2,000 - $3,000/yr. All Utilities are paid by Tenant. Total Rent is $5,667/month. 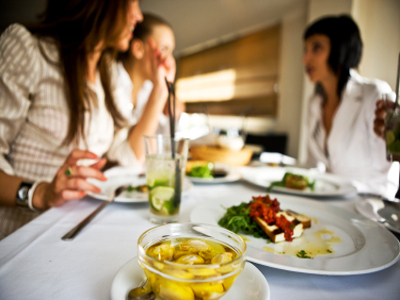 Landlord will consider Tenants with Restaurant or Retail Industry Experience Only. Interested? 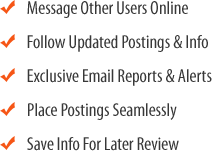 Please contact us for an Assets List and more details. 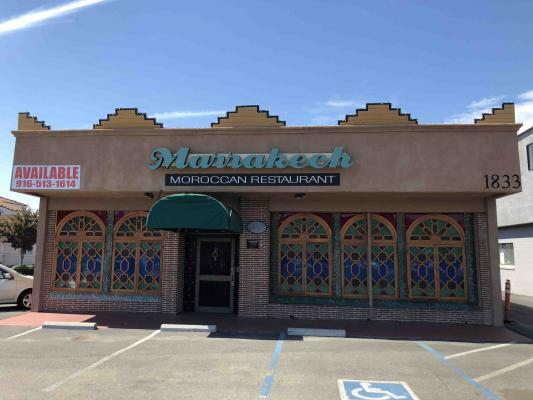 The listing # 247924 Moroccan Restaurant - Sacramento below is currently OFF THE MARKET due to that it is either in escrow at this time or has recently been sold. 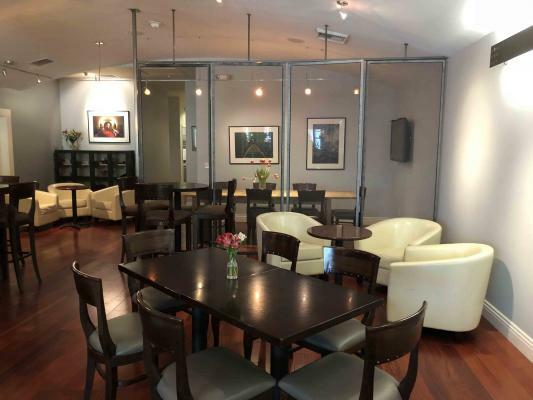 For more businesses for sale that are like this Moroccan Restaurant in Sacramento please see a sample of BizBen active listings below and links to all similar listings on BizBen.com. 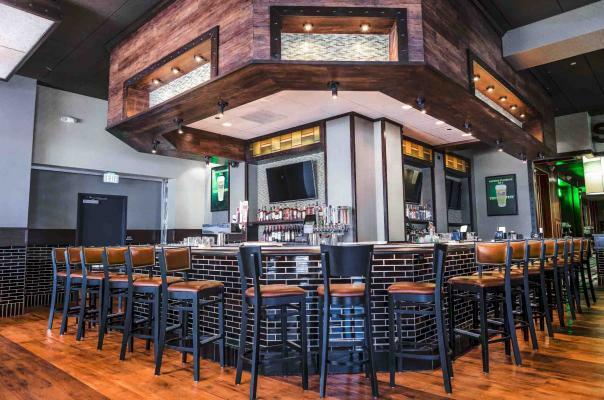 Profitable restaurant & bar in busy Sacramento area. In Business 25 years. Seats 80 in dining & 18 bar seats. 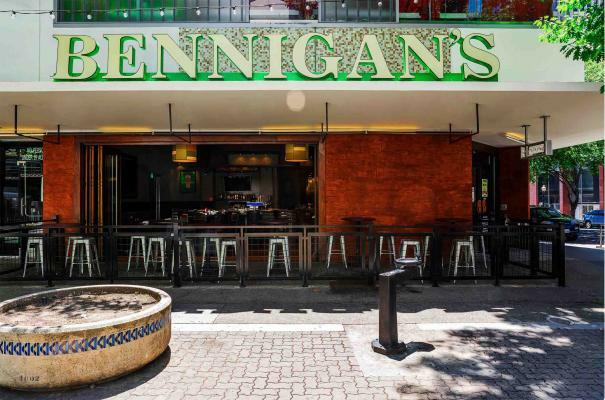 Has a nice street side patio and shared patio. Open kitchen line has everything you need to serve the popular menu with ample prep and storage as well. Success is due to great food & staff.